A perfect card for Mothers Day. 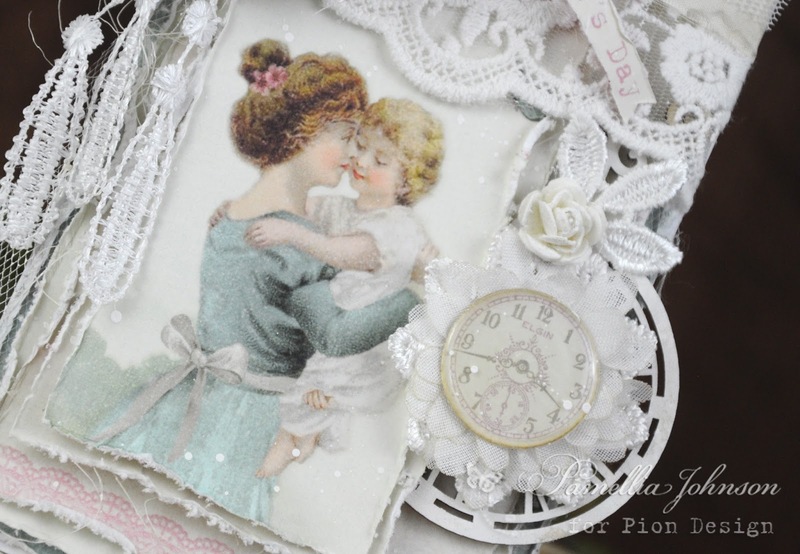 Beautiful image surrounded by gorgeous lace and flowers, love the flower/clock detail, so pretty. Hope your 'pets' stay safe from the hawk. Oh wow, what an absolutely stunning card, Pamellia!! I love the sweet vintage image!! You've showcased it so perfectly!! The gorgeous laces and ribbons are so beautiful!! I love the clock and the flowers!! This is amazing and I love, love it!! A perfect Mother's Day card!! A beautiful card and the image you used is adorable. 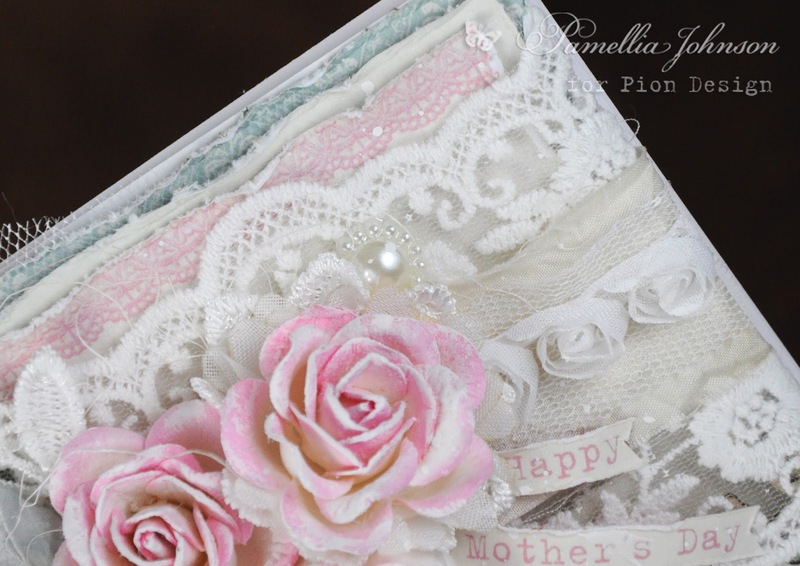 Such a beautiful card Pamellia, the papers are very pretty and the image is just perfect for Mother's Day. You always make such gorgeous cards and I am always in awe!! 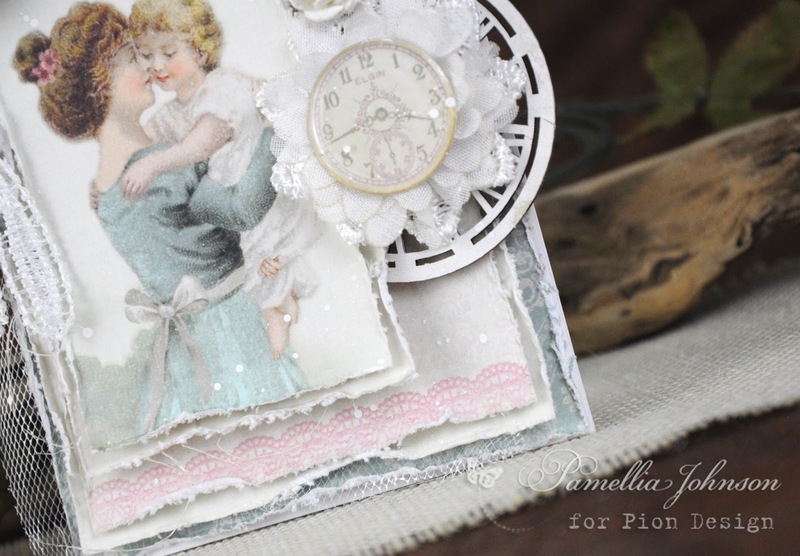 The image and papers you used for this card are gorgeous, it is a beautiful Mothers card. Lovely photos of the snow and the animals. So glad to see some cute squirrel as Petie, Princess Tabitha and Delilah, Pamellia! Hope you could see so much others friends safe and well. Fingers crossed. 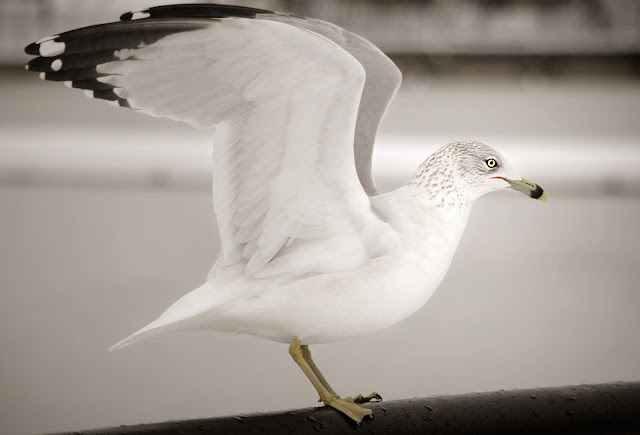 The little cute birds look so sweet and the seagull is gorgeous! 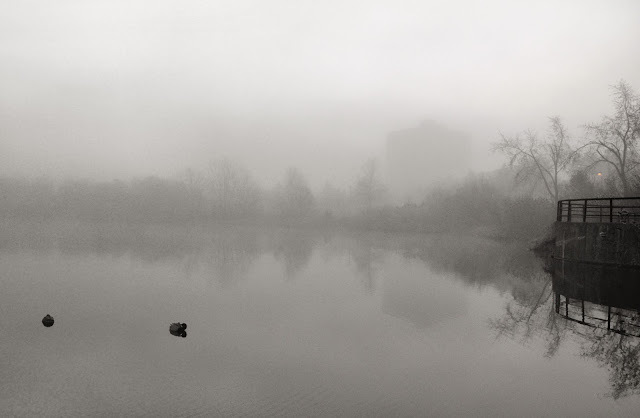 Your photo of the lake has a fab mysterious feel!! 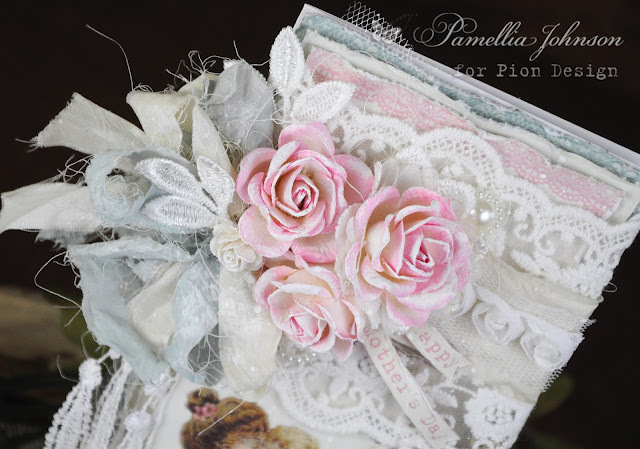 Gorgeous make Pamellia! Love those shabby layers, the roses and all the vintage lace. What a work of art!!! What a fabulously beautiful card, Pamellia! Love the lace and the flower cluster. 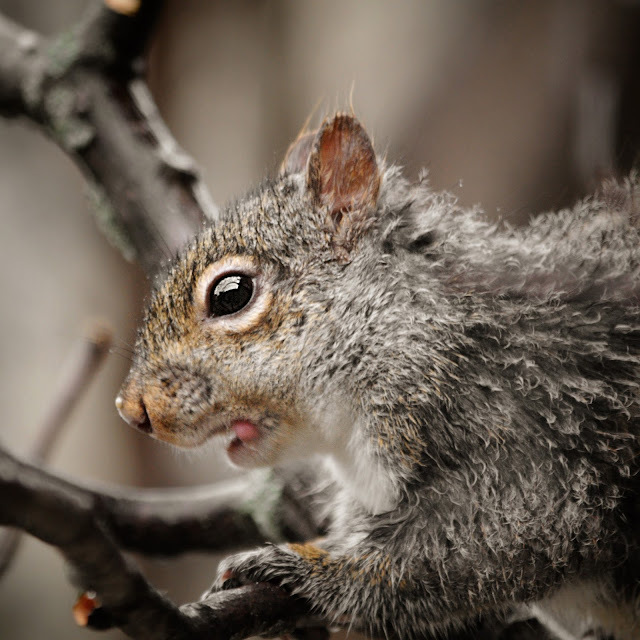 I'm so happy to see some of the squirrels are still around. You are lucky to have such a wide variety of birds to see. Your card is PRECIOUS! 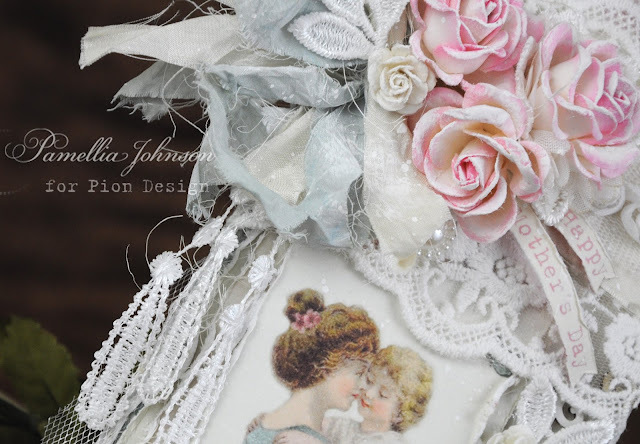 I love the charming vintage image surrounded by your lovely layers of delicate papers, laces and ribbons. Your roses and clock are just stunning! Sigh! Your artistic talent is endless and such a blessing for me! Loved your photos as always! The mysterious foggy lake shot is my favorite of your landscapes, and your bird and squirrel photos are so fabulous! You've even made a sky rat, uh, I mean seagull, look majestic! Sorry, I love the sound of seagulls, but I don't really care for them...I think I may have shared a story about seagulls stealing a sandwich right out of my hands! 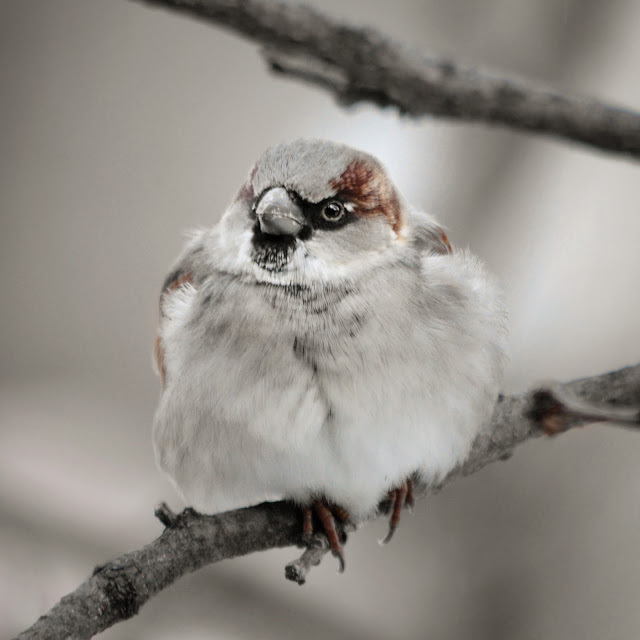 The sparrow, even as a very common and somewhat boring in colors looks gorgeous through your camera lens! You are an amazing and patient photographer! 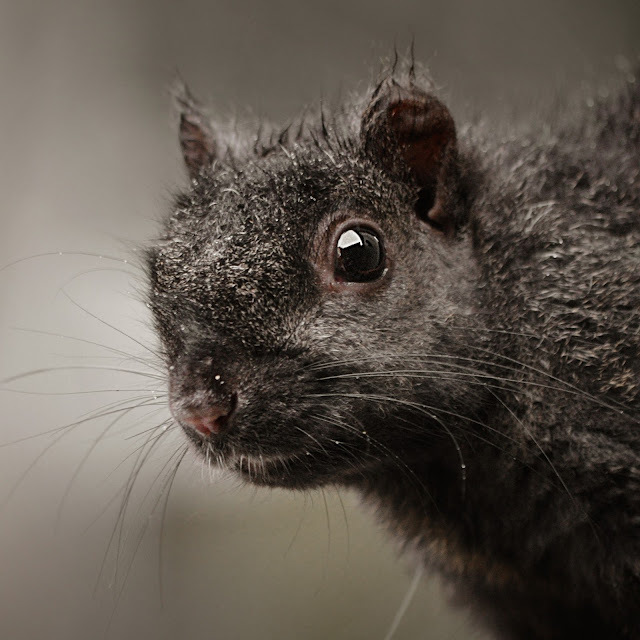 Your squirrels always make me smile! Sending hugs! Stunning card and beautiful flowers added...Your photos are so lovely nice to see the animals and creatures like this. Elegant and dreamy and so VERY beautiful. I love the lace on the left, it looks like droplets, the image is a delight and the clock is a wonderful addition to show time past? Everything is Absolutely GORGEOUS. Lovely piccies too. PS hope you got your kitchen additions LOL. 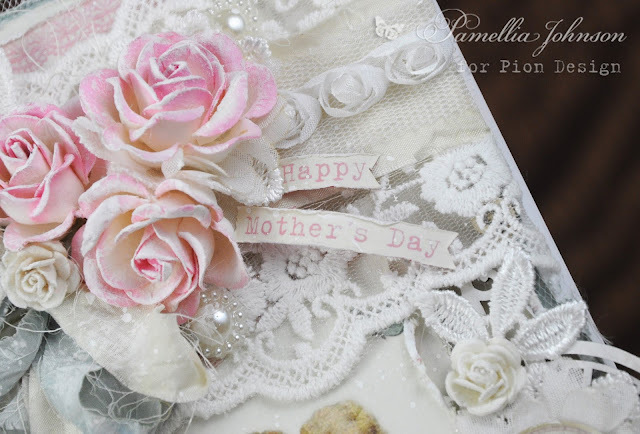 What a gorgeous Mother's Day card - you have the most amazing lace collection. Great to hear that a few old friends have ventured out, fingers crossed you spot more. 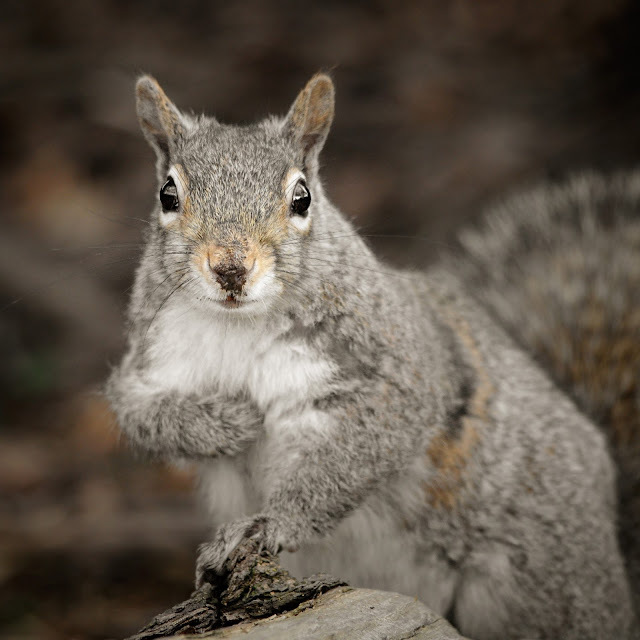 How ever do you keep those furry friends named! Some look so much like the others, I can not tell them apart! 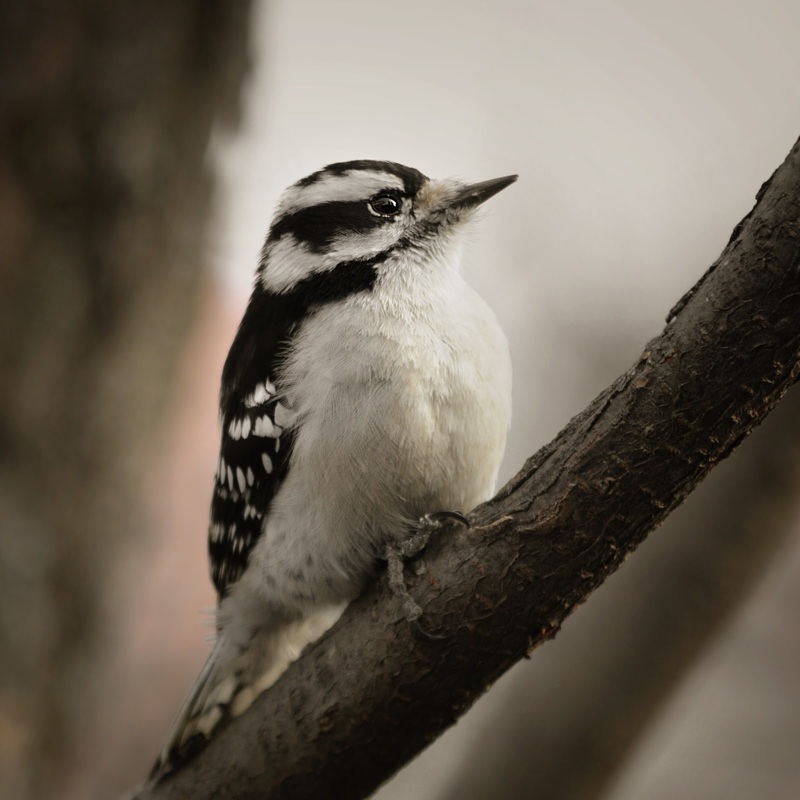 I love the woodpeckers- some of my favorites! The Downy's are so sweet and really aren't as skittish as some of the other birds. And the Hairy's, wow do we have a big one this year! The Robins have been out singing and I saw a couple of birds"trying to make it" the other day! Spring? we can only hope so!